Around a year ago, I went to a Geekettes meeting. One of the speakers was Meghan McInerny. She was funny and honest and real and someone I wanted to connect with. After 9 months or so, I got up the courage to email her and she agreed to let me come to her office at Clockwork. It was so kind of her to meet with me. She gave me some great suggestions and tips on re-entering the workforce. She also suggested a book for me to read (which I will write about soon) to help me figure out my strengths. Before I met with her, I knew I needed to read her book (and get it signed when I went to see her). There was something about the book that resonated with me. I don’t know if it was the style in which it was written, the fact that I have a girl-crush on Meghan or just that I was in love with their ideas and descriptions of project management. Either way, I loved this book. I didn’t know a whole lot about project management before reading this book. I knew it sounded like a fun job in theory, but didn’t really know WHAT a project manager did. One of the aspects that really stood out to me in their book was how project managers needed to figure out a way to deal with each person on the team individually. They pointed out that these are real people, with real issues/strengths/feelings and it’s important to remember this and be aware of it. They talked about how to work with various types of people to get them to work well in a team or group. Of course, there were many other key points, but I have always felt like a people person, or at least a very social (read: chatty) person and I was drawn to this job requiring some people skills. I loved this book and will probably read it again or at least reference it when I am going to start interviewing for jobs or thinking more about what I could do with myself. If you have interest in project management, I recommend this book. It was an easy read and something you could use for certain areas of reference if you are already in the field. 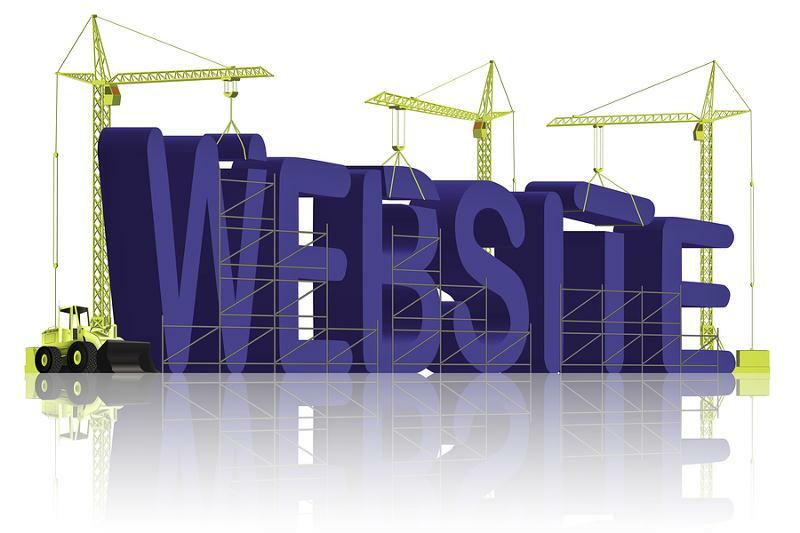 A dear friend of mine asked me if I would help her make a website for a business she wants to start. I couldn’t be more excited that she asked me. I love web design even though I am quite an amateur at it. But this is something I would love to add to my resume as a skill I have for future jobs in the tech field one day. I have helped my dad build a website (of course with help from Chuck) and we will be doing some updates to his site soon, I have had a few websites of my own over the years and I am hoping to do a bit of updating to my site soon. I am so honored that she asked me to help. This is a perfect project for me to gain some more knowledge and skills. A few weeks ago I went to a Geekettes event. I love their events. They are a great place to talk to women in varying stages in their tech degrees. This time there were some amazing speakers (one I would LOVE to work for one day) and a t-shirt company was there screen printing shirts. I come home from those events so excited and motivated. It’s so fun to hear how people have come into the tech field and what varying positions there are. It gives me confidence that I will be able to find something that is a good fit for me one day. I also follow some Facebook groups on similar topics to Geekettes and keep looking for events to attend. I had sent out an email to a few people and posted on FB to see if anyone wanted to join me. I didn’t get any takers. Maybe it was because they weren’t free that night or it could be a sign of how intimidating the tech field can be for women. 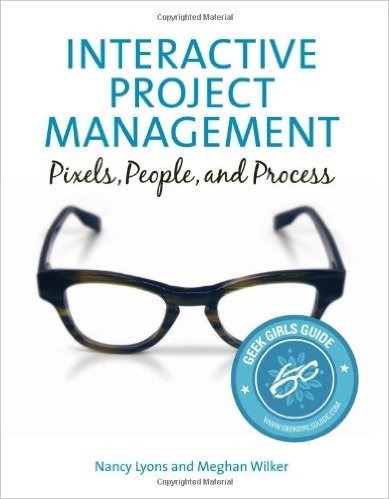 I have done some more research about various jobs and have a book I really want to read about project management in my list of books (I haven’t decided if I am going to buy the physical book to have the author sign it – which she said she would) or just buy the kindle edition. After talking to one of the speakers, she seemed to think I would be really good at project management. It is appealing to me, but I worry I am too much of a pleaser, not strong-willed enough, or not the right personality for it. But I think those are just my insecurities talking. After I get my friend’s website up and running and looking the way she wants, I’ll be sure to post it here. I think it’s something many of you will want to utilize!